Master Bathroom A Must See! A jewel box of a home~ If you’re looking for a 3BR, 2 BA single level home that’s move right in condition, look no further~!! This beauty is spotless, upgraded and updated both inside and out. Gorgeous maple floors in living/dining combination, fabulous kitchen with maple cabinets, tile and granite, lovely remodeled bathrooms,spacious master w/walk-in closet, inside laundry w/custom floor,2 car garage & easy maintenance/drought tolerant,newly landscaped front & back yard w/patio & spa! Perfect! Enjoy the country and have it all! • 1 bath , 2 bdrm single story – FOR SALE USD625,000 . Buildable Lots! Enjoy living in the country and have it all! Many possibilities when you have 7.65 acres! Zoned RL. 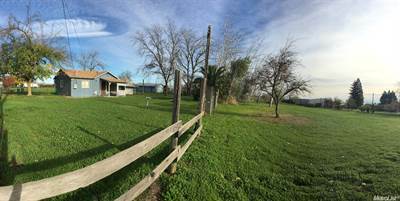 Sub dividable acres or build to suit. Other possible use – agriculture or livestock or horses. Build up to 10 dwellings per acre OR Build your dream home & enjoy the vast acreage. 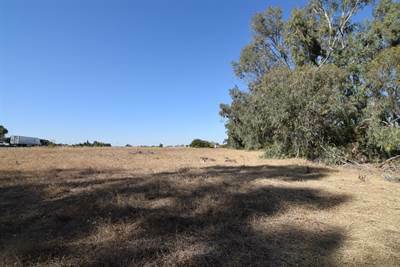 Sale includes 2 tax lots = 1.41 acre and 6.24 acre w/ APN 049-130-020-000. Commercial grade Well also installed. Property is hooked on public water & sewer. Please contact Yolo County or see attached zoning document. Motivated Sellers! Build 75 homes, dream home, or start an Ag Biz your choice! 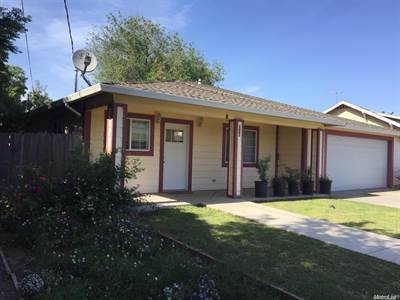 • 1 bath , 2 bdrm bungalow – FOR SALE USD649,900 . Reduced! A Tim Lewis creation, Sienna floor plan. 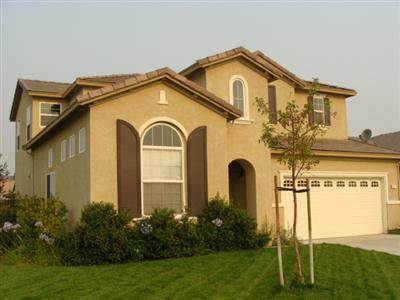 Fantastic 2 story-home on a corner lot. 4 bedrooms plus loft, 3 full bathrooms, 2360 sqft home. Master bedroom has spacious walk-in closet and master bathroom suite: a separate tub spa and shower with double vanity. 1 of the Bedrooms and a full bathroom downstairs. Vaulted living room, Spacious Family room, Huge kitchen with sliding doors to the backyard. Newer hardwood flooring and carpet installed in 2016. Huge fully fenced backyard and side yards. • 1612 sqft , 2 bath , 3 bdrm bungalow – FOR SALE USD287,900 . Excellent Price! 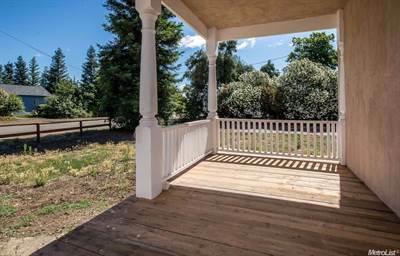 A fantastic country property that has been fully remodeled in 2016. Charming bungalow exterior with modern custom home interior. Beautifully features; 3 bedrooms, 2 bathrooms, Bright Living Room, Spacious Kitchen with granite counter top, High Ceilings, Large bedrooms, exquisite bathrooms, Ceiling fans, 5 year AC and heating unit, dual pane windows, Laundry room and many more. Home on 0.34 acre corner lot. Plenty of space for RV, Boat and multiple vehicle parking. Special View of the nearby orchard. This is a very spacious 4 bedroom home on a large lot, large rooms, open floor plan, high ceilings. 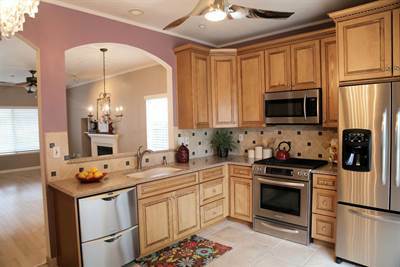 Remodeled beautifully with tile flooring, granite kitchen counter top with wet bar and dinning area. Updated Bathroom with double sinks and vanity. Covered front porch and large backyard for gardening or add your landscaping touch. Water and Sewer with flat rate of $42/month.